78/365 This Swago is over. 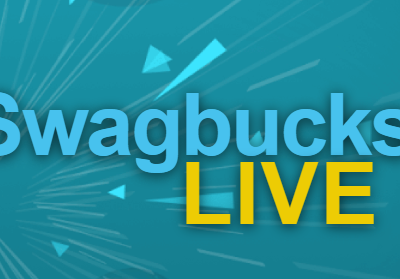 Right now, you can join Swagbuck’s newest edition of Swago. It begins on Monday, December 17, 2018, but you can join now to get a head start on filling in your squares as soon as the clock strikes 12:00am. This Swago is not a shopping edition, so it should have lots of different activities to complete like surveys, to-do lists, Discover and Watch activities, and using the video and mobile apps. As you complete each activity, the squares will fill in when you refresh your browser. The middle square will mostly likely be a gift card, so make sure you complete this activity early in the week since it can take a day or two to process the transaction. You may not be able to complete some squares and others you won’t want to, but you can see which pattern you want to try to achieve. A full board is worth 650 sb! That’s the highest I’ve ever seen! If you aren’t sure about an activity, just click on the small i in the upper right corner of the square for more information. While I prefer the ease of the click-throughs for shopping Swagos, this type of Swago comes with a Spin & Win! 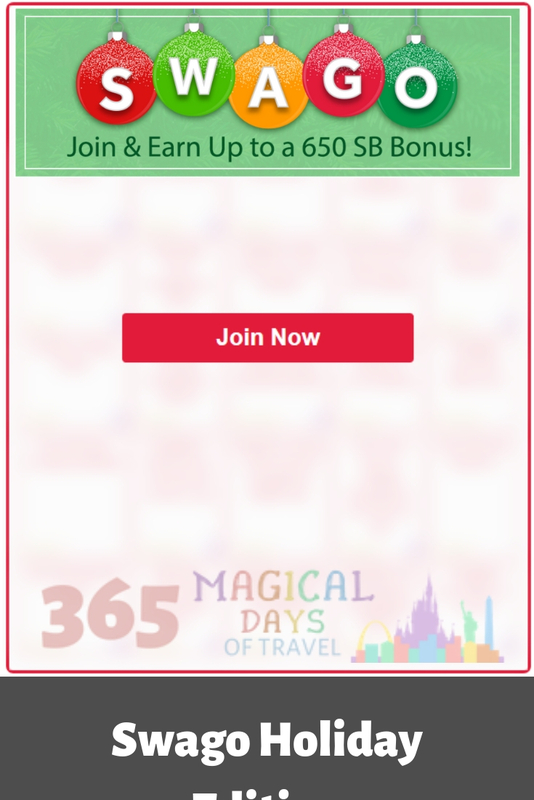 There should be some great prizes on the wheel, and I recommend you spin as you earn so that your spins can help you earn more SB as you work through the Swago board. I’m most looking forward to getting some more SwagIQ free rejoins, as I am fresh out and wouldn’t pay 34 SB to rejoin yesterday’s game. 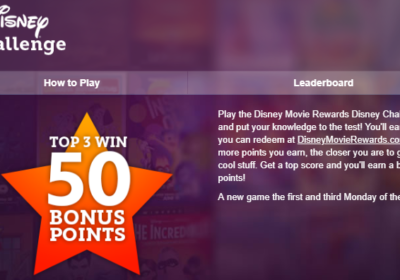 To get to the Spin & Win page, just click on your Spin count in the upper right hand corner of the Swago page. You’ll have a full week to complete your board, up to December 24th. Since this is Christmas Eve, and you may be busy, you may want to try to complete it before then. If you haven’t joined Swagbucks yet, please use my referral link to sign up! 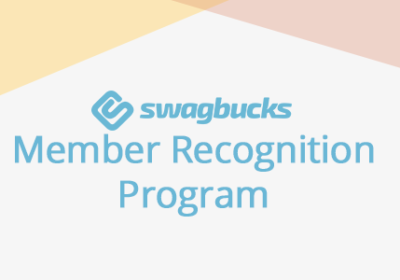 Once you’ve signed up, you can find the Swago page on the menu along the left-hand side of the Swagbucks home page under Contests.